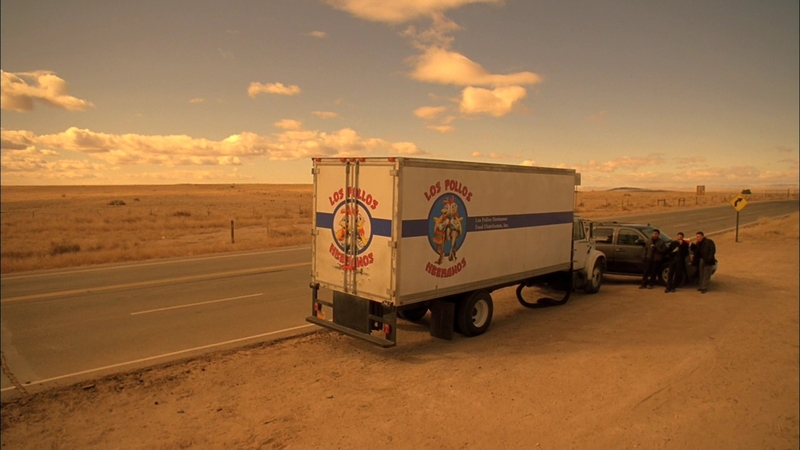 A Los Pollos truck is raided. 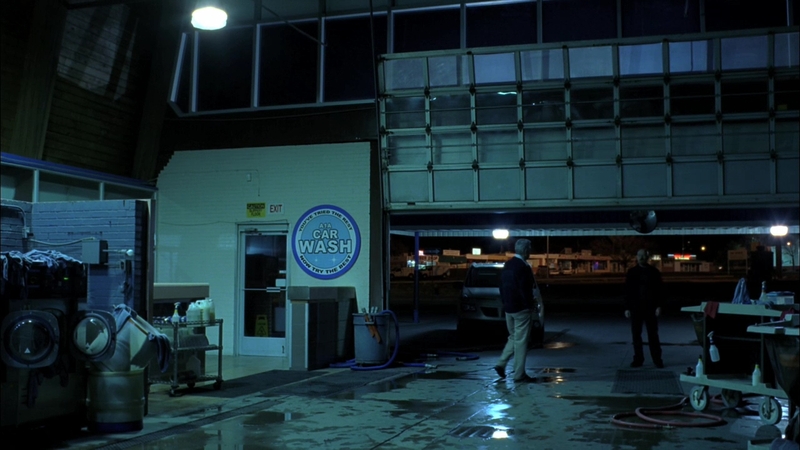 Walt visits the car wash.
Mike and Jesse eat at a restaurant. 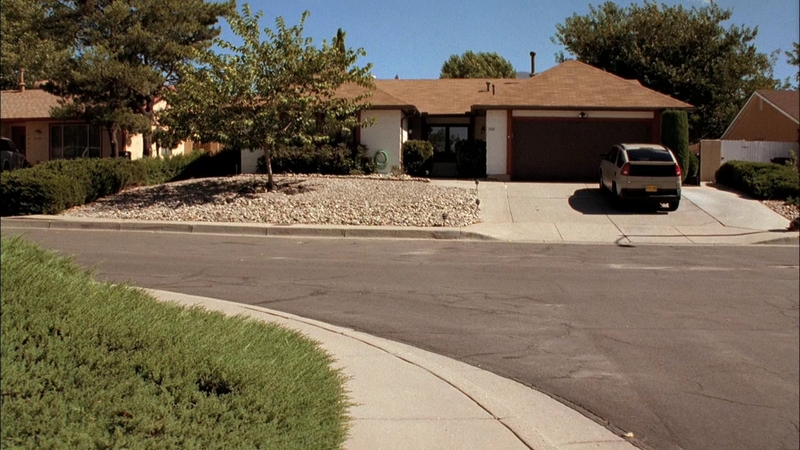 Walt and Walt Jr. have breakfast. 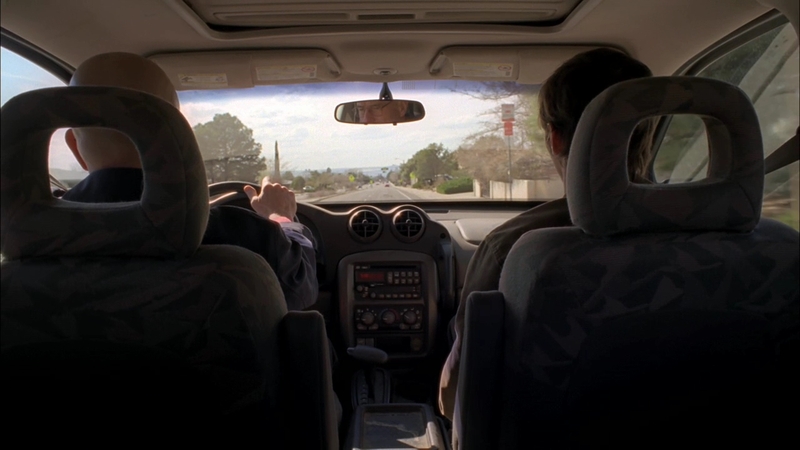 Walt and Walt Jr. are in the car. 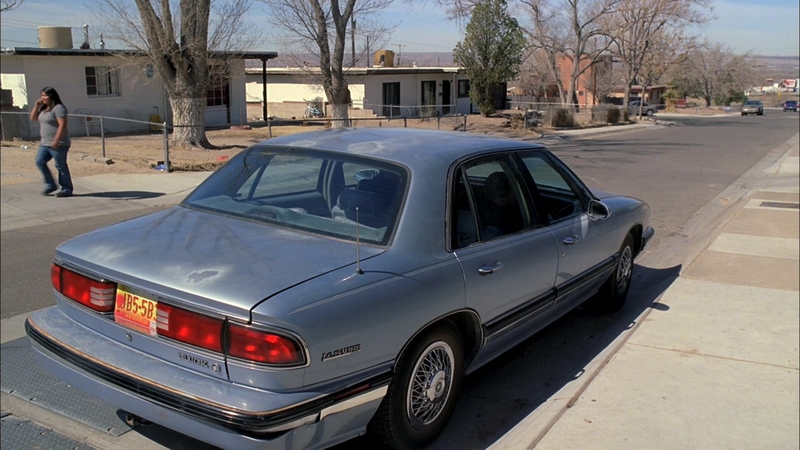 Walt wants to buy Junior a car. 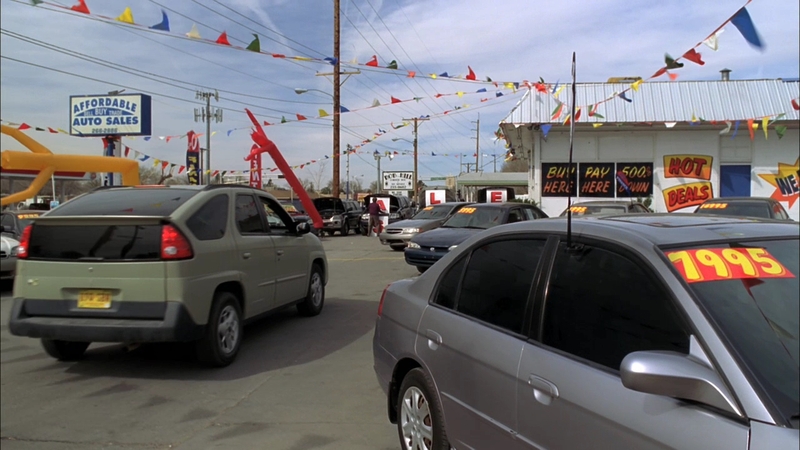 Walt Jr. comes home in his new car. 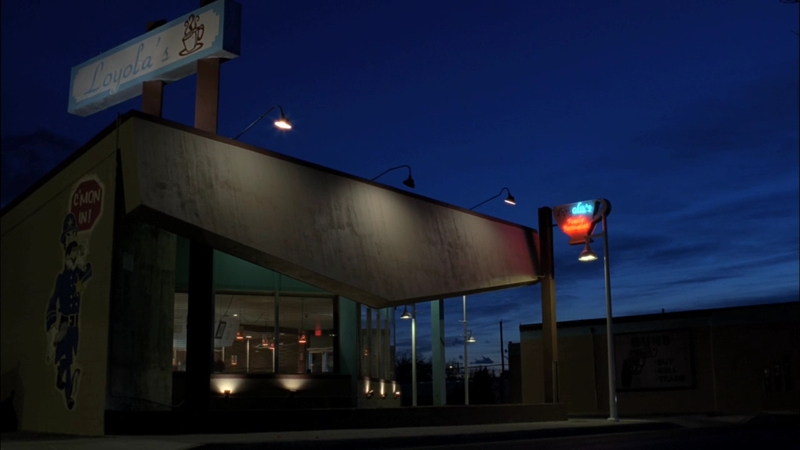 Jesse waits for Walt and the laundromat. 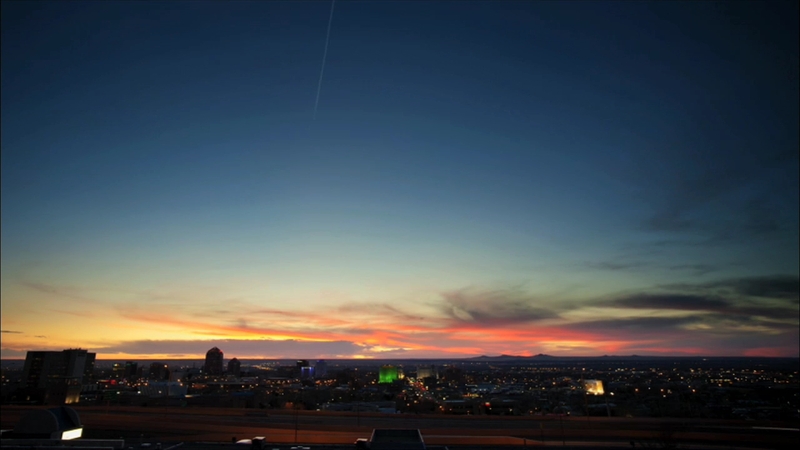 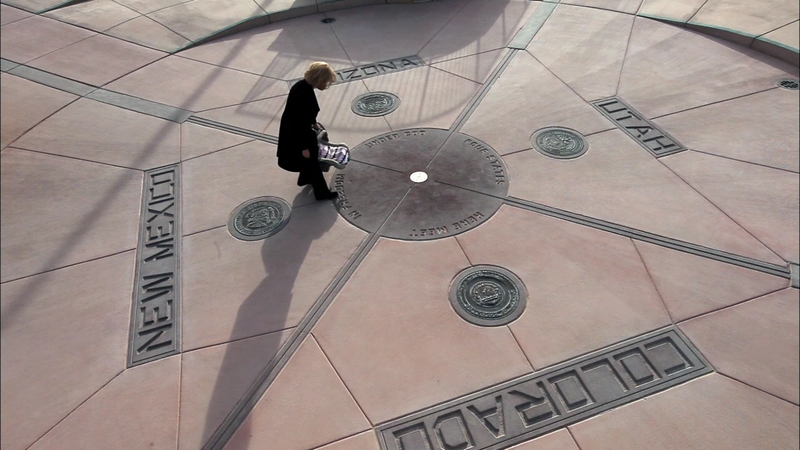 Skylar drives through the desert to the Four Corners Monument. 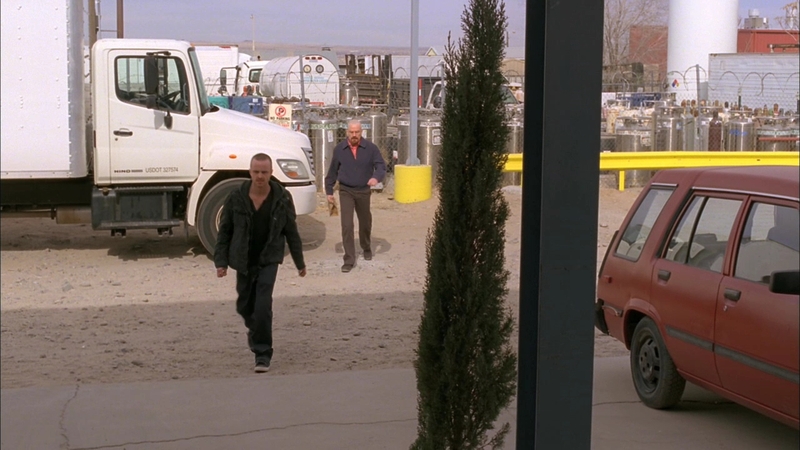 Walt and Jesse drive to a meth junkie's house. 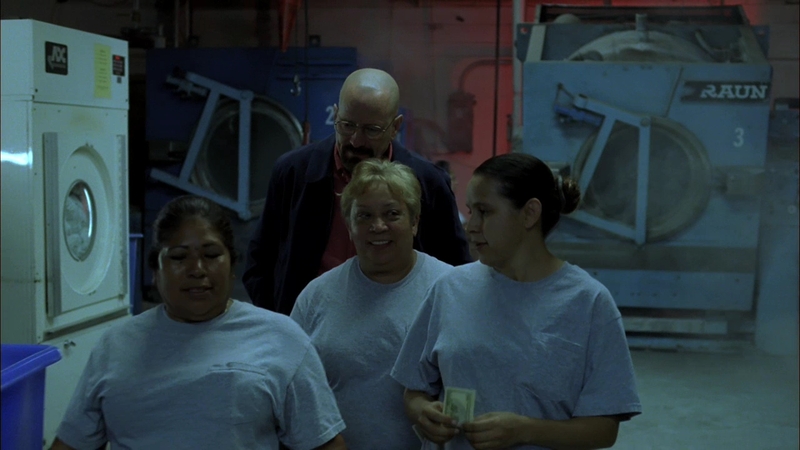 Walt leads out the cleaning ladies. 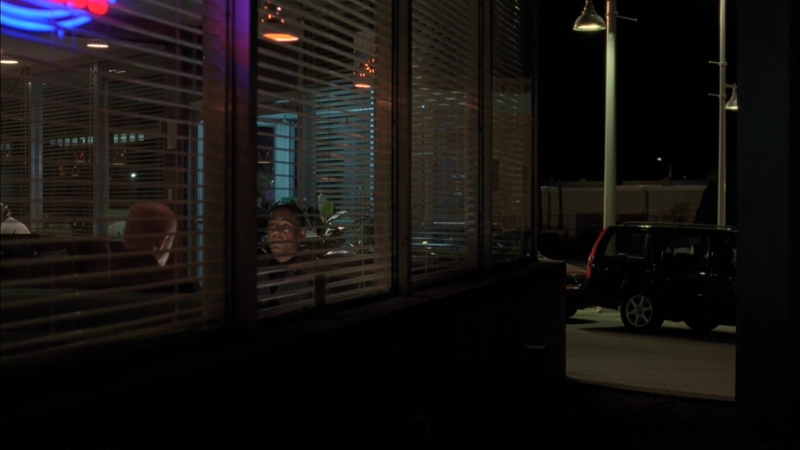 Jesse and Mike eat together again. 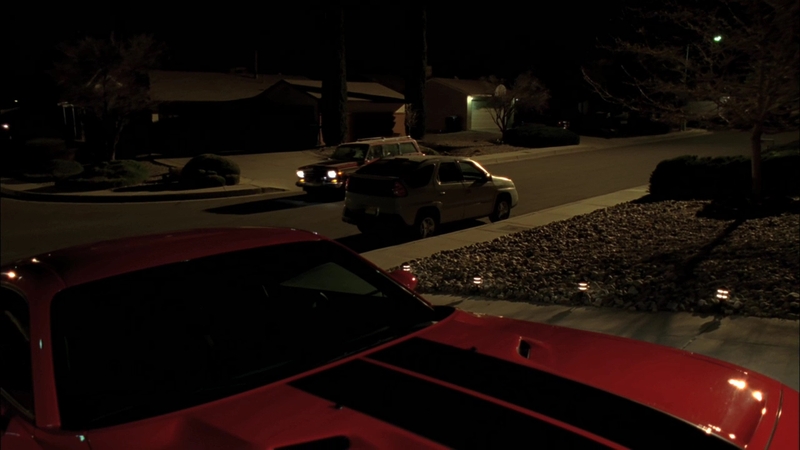 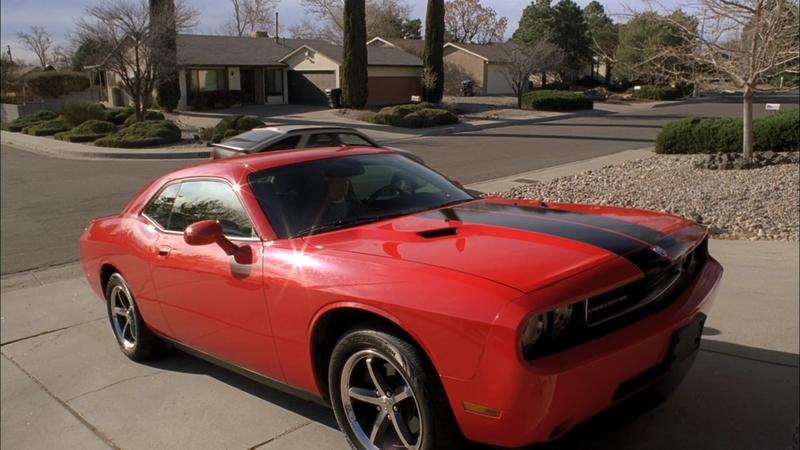 Skylar comes home to see Walt Jr.'s new car.